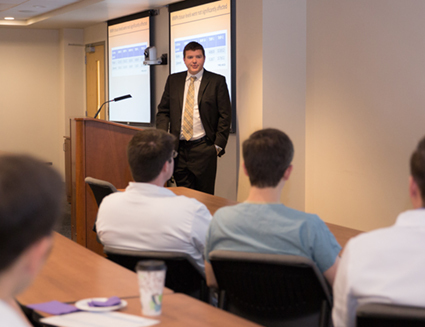 The UT Graduate School of Medicine and Academy of Scholars Committee held Resident and Fellow Research Day on Wednesday, May 27, where selected resident and fellow physicians presented their original research or case study in five-minute oral presentations. A total of 40 abstracts were originally submitted for consideration and a group of reviewers selected 21 abstracts for presentation. Reviewers included Valerie Berthelier, PhD, Michael Karlstad, PhD, Ronald Lands, MD, Dustin Osborne, PhD, Teresa Stephens, PhD, and Wesley White, MD. A panel of judges evaluated the presentations on research ideas, methods, results, potential contribution to medicine and presentation skills. The 2015 judges panel included Inga Himelright, MD, Leonard Hines, MD, Paul Huffstutter, MD, Stephen Kennel, PhD, and Jonathan Wall, PhD. 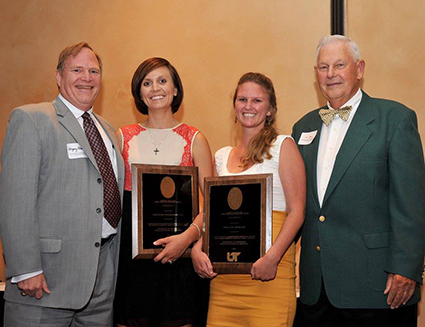 The following physicians were awarded for their research at an awards luncheon June 5. See more photos from Research Day and the Awards ceremony on Flickr. "A Poly-Herbal Dietary Supplement, Zyflamend, Inhibits Matrix Metalloproteinase Expression and Attenuates Intimal Hyperplasia in a Rodent Model of Vascular Disease"
"Improved Tumor Targeting in Liver-Directed Therapy with a Novel Antireflux Catheter"
"Does Intravenous Acetaminophen Improve Percutaneous Nephrolithotomy Outcomes?" "Odontogenic Ameloblast-Associated Protein Expression in Oral Squamous Cell Carcinoma of the Tongue"
"GIST Masquerading as a Solid Pseudopapillary Tumor of the Pancreas: Implications of Tyrosine Kinase Inhibitor (TKI) Therapy in Child-Bearing Women"
David Jeffcoach, MD, Surgery Resident, was recognized as Outstanding Resident Scholar by the Academy of Scholars at the New Resident and Fellow Welcome Reception and GSM Awards Ceremony. 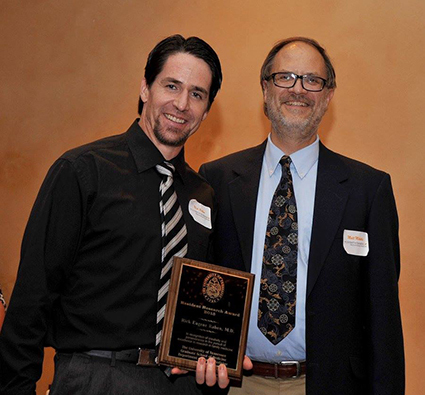 During his first four years of residency in a five-year program, Dr. Jeffcoach has exemplified the UT Graduate School of Medicine's mission for excellence in education, healing and discovery. Dr. Jeffcoach has authored guidelines for Trauma Service and served as an instructor for Advanced Trauma Life Support. He has been actively involved in both clinical and basic science research. 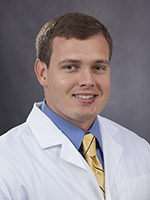 He has been published in the Journal of Trauma and Acute Care Surgery, a highly-regarded journal, for his research on the impact of non-steroidal anti-inflammatory fractures in trauma, and his paper is often cited and used as a teaching tool for other learners including emergency medicine physicians. 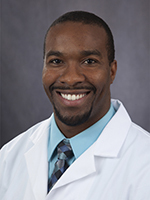 Currently, his research focuses on massive transfusion in the elderly, a currently controversial topic, and his manuscript is under review with Journal of Surgical Research. He is also involved in research in collaboration with the U.S. Department of Defense that has received grants from Physicians Medical Education and Research Foundation and from the Trauma Education Fund totaling $17,500. 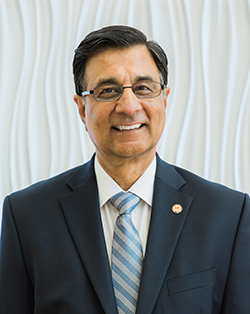 He has been awarded within his department and is active on committees within the institution as well as in the Tennessee Chapter of American College of Surgeons. 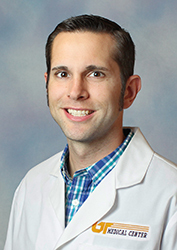 In nominating him, Brian Daley, MD, General Surgery Program Director, said, "He is recognized by the medical students as a teacher, he is recognized by his own peers in his residency as a teacher, and we rely on him as a resident educator." 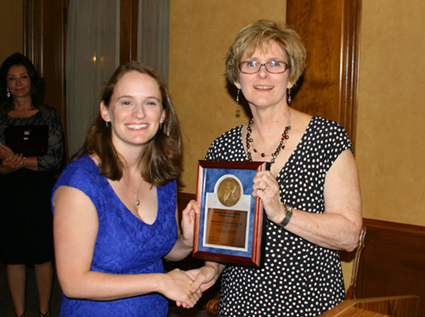 The Outstanding Resident Scholar Award was first presented in 2014. To determine awardees, AOS board members, chaired by James Lewis, MD, created a point system used to score research efforts including grants, publications, presentations, and IRB-approved ongoing projects; teaching achievements including teaching awards, presentations at educational conferences, invited lectures and teaching or administrative chief residents; patient care feedback including annual resident exams and The University of Tennessee Medical Center Guardian Angel program; and service through professionalism, service to charities and appointments on committees. 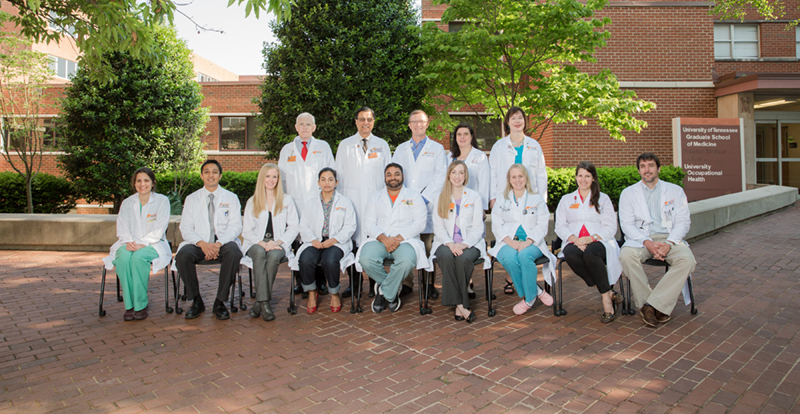 The UT Graduate School of Medicine graduated 73 residents and fellows from 22 programs this year, including several new fellowship programs. Several graduates have chosen to advance their skills in a GSM residency or fellowship program. Others will commence their medical careers in private and public sectors, impacting our community through healing as well as education and discovery. 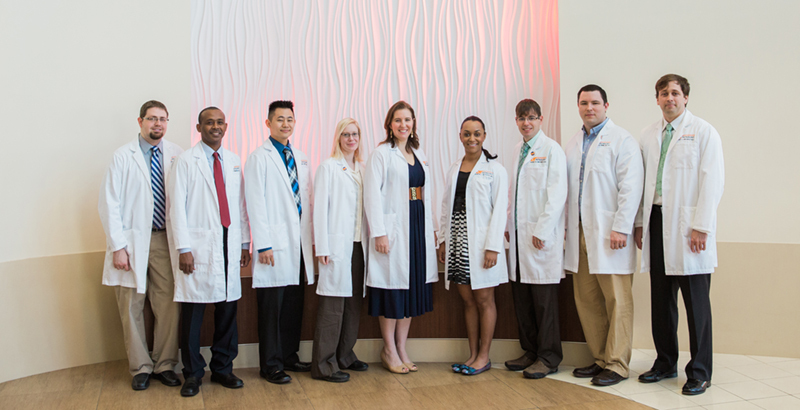 See which communities these physicians will practice in. 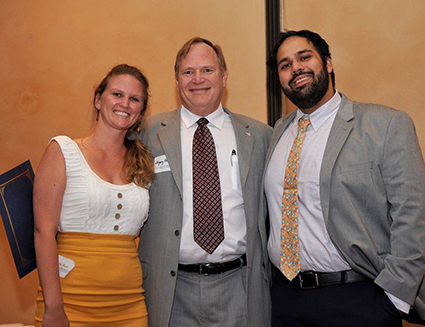 New resident and fellow physicians and dentists began training in their UT Graduate School of Medicine programs July 1. During the last week of June, many of them were on campus for orientation activities. On June 29, Dean James Neutens hosted a New Resident and Fellow Reception and GSM Awards Ceremony to introduce new physicians and dentists and officially welcome them. See photos from the event on Flickr. "UT starts 1st forensic odontology graduate program in U.S."
"UT offering country’s first graduate program in forensic odontology and human ID"
"The UT Medical Center offering support for families facing Frontotemporal Dementia"
"New drug offers hope for those with cystic fibrosis"
"What they don't teach in medical school: The interesting story behind UTMC's leadership academy"
O. Lee Wilson, DMD, Chair and Program Director of the Department of General Dentistry, received the prestigious Tennessee Dental Association (TDA) Fellowship Award during the recent Music City Dental Conference held in Nashville, the 148th annual meeting of the TDA. 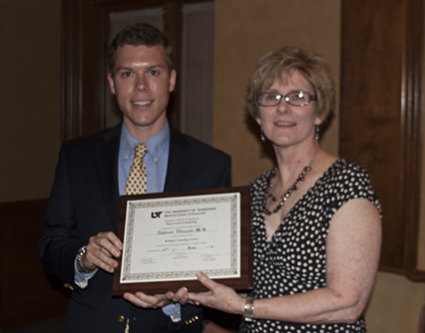 The Fellowship Award is presented to no more than 12 deserving Tennessee dentists each year who make noteworthy contributions of their time and talent toward professional progress and the public they serve. It is the TDA's highest award presented annually. 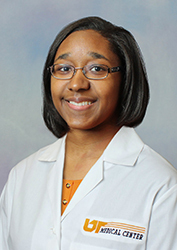 At the The University of Tennessee Medical Center, Dr. Wilson has been instrumental in advocating for patients with special needs. He has been working with special needs children for more than 27 years, and he has found that the best method to treat overly sensitive patients is to take them into the operating room so that they can be put to sleep under anesthesia. Through his efforts, a Dental Operating Room Fellowship was initiated in 2014 to train dentists to work with specialized patients. 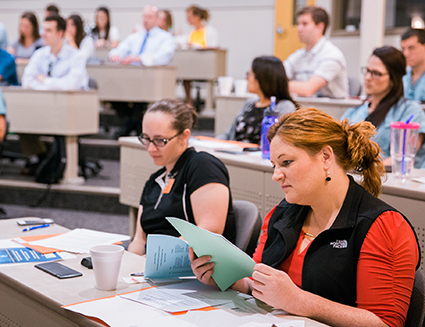 University of Tennessee Comparative and Experimental Medicine (CEM), a joint program between the College of Veterinary Medicine and the Graduate School of Medicine, are launching the first master's degree program in forensic odontology in the United States. The master’s program addresses the need for dentists and medicolegal professionals, including crime scene investigators, anthropologists, and detectives, trained to investigate crime scenes, provide positive identifications, and to process dental remains as evidence. This need is currently unmet in the forensic community. 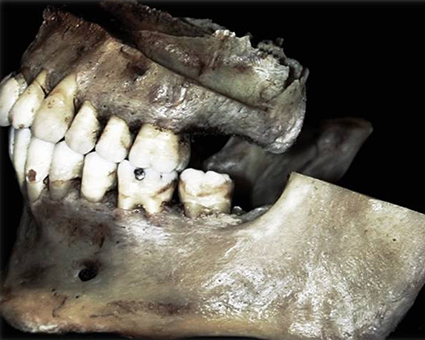 Forensic odontology is the method of identifying victims through the unique characteristics of their dental and craniofacial anatomy. Dental identification is particularly valuable since teeth, unlike DNA evidence, are virtually indestructible. These methods aid in solving criminal cases involving bite marks, as well as mass disaster identifications such as those after Hurricane Katrina and the World Trade Center attack. "We are fortunate to have two of the nation’s most credentialed specialists in forensic dental identification as faculty," said Dr. Murray Marks, CEM faculty member and program director. "Drs. Mike Tabor and Richard Weems helped identify North and South Tower victims at Ground Zero from the 9-11 attack, and having these experts on board as university faculty is a natural fit for this mission. "These faculty bring an expertise and hands-on experience of unmatched value to the master’s student, and, until now, an academic-based program like this one being offered by UT has not been available in the United States." Training for this intense, three-semester, 33 credit-hour master of science degree involves scene search, recovery, identification, and processing of fresh, mutilated, and decomposed remains exposed to many post mortem environments, from surface scattered bones and clandestine burials to aquatic and thermal contexts. Courses are offered fall 2015. To learn more about this graduate program and admission requirements, visit: http://tiny.utk.edu/forensicOdontology, email cem@utk.edu, or call 865-974-0227. Other partners in the concentration include the Knox County Regional Forensic Center, The University of Tennessee Medical Center and Department of General Dentistry and the Law Enforcement Innovation Center in Oak Ridge. 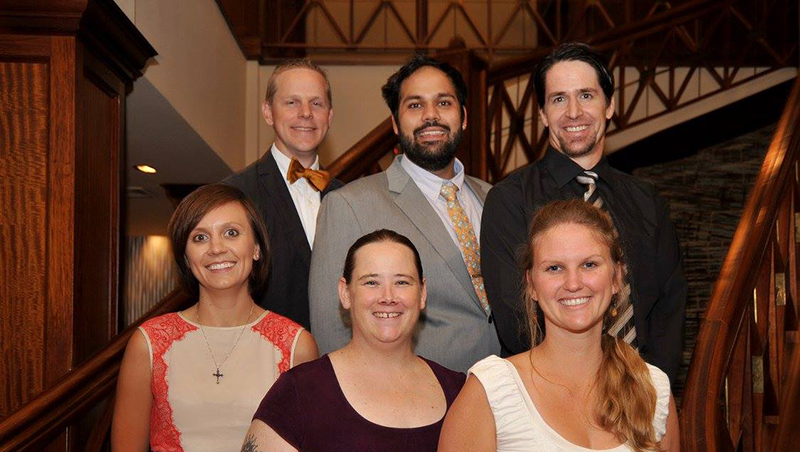 Anesthesiology graduated seven residents and presented awards for Excellence in Teaching to two faculty physicians at a ceremony in June. 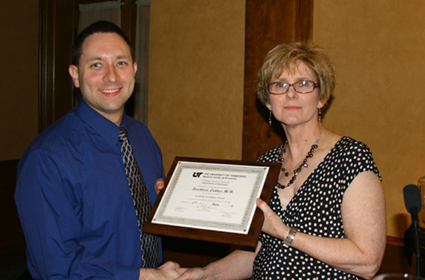 Teaching award recipients were selected by residents. The 2015 Excellence in Teaching Awards were presented to Jason Buehler, MD, Assistant Professor, and Ashley Hambright, MD, Instructor. Dentistry held a banquet for faculty, residents and fellows in June honoring its graduates including two-year residency program graduate Chelsea Balderson, DDS; one-year residency program graduates Gina Hanafi, DMD, Laura Hofto DMD, Deidra Harrison-McClain, DDS, and Kimberly Smith, DMD; Dental Operating Room fellow John Coulter, DDS; and Forensic Dentistry fellow Paige Smalley, DMD. 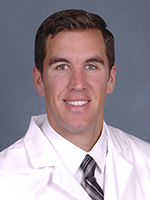 Resident Kyle Williams, DDS, is continuing in the two-year residency program. 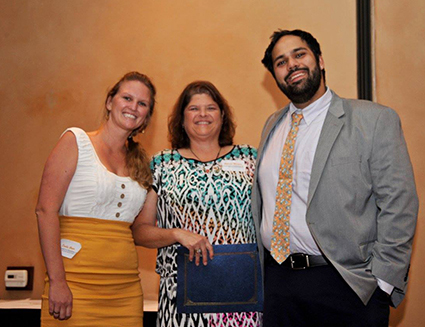 Family Medicine held a graduation ceremony, presenting awards to residents, faculty and staff. The Joseph B. Moon Award is given to an outstanding senior resident each year. This award recognizes creativity and perseverance in the pursuit of excellence in research in family medicine. It was created in honor of Jane White, PhD, RD, for her service of more than 30 years to the Department of Family Medicine and her research efforts in nutrition. This award recognizes outstanding family medicine/primary care research performed by a medical resident and is awarded through the North American Primary Care Research Group. 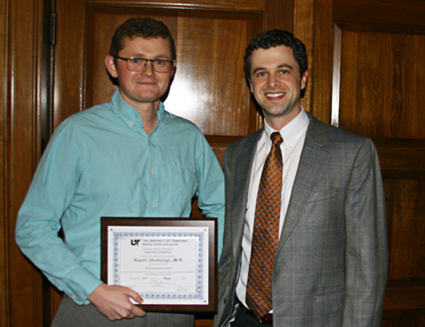 Medicine held awards and graduation receptions to honor residents and fellows in the Internal Medicine Residency, Cardiovascular Disease Fellowship and Pulmonary Disease Fellowship programs, and present the Freeman Rawson Award and Clinical Star Award. 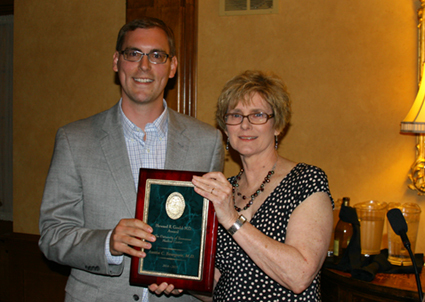 The Freeman Rawson award is given in memory of long-time faculty member Freeman Rawson, MD. This award is presented annually to upper-level residents who embody the spirit of teaching and possess excellent clinical skills. Dr. Rawson, who passed away in 2003, was a founding member of the Knoxville Cardiovascular Group and practiced medicine in Knoxville for 47 years. 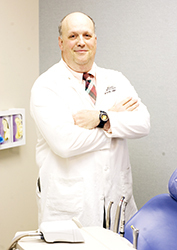 Dr. Rawson was known for his compassion and clinical skills. The Clinical Star Award is selected by faculty, peers and staff to a third-year resident who best exhibits the criteria of excellence in patient care, medical knowledge, interpersonal and communication skills, as well as professionalism. 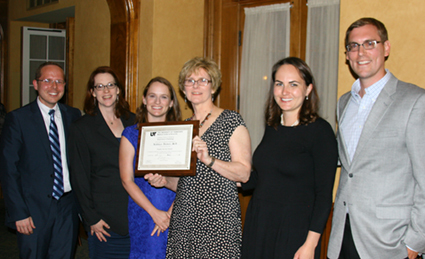 On June 13, faculty, residents and staff attended an awards banquet to honor graduating residents and excellence in teaching. Residents are responsible for teaching medical students, family medicine and transitional residents, as well as Obstetrics and Gynecology residents junior to themselves. This award is given annually for the best oral presentation of the research manuscript. This award is given for an outstanding resident research manuscript. 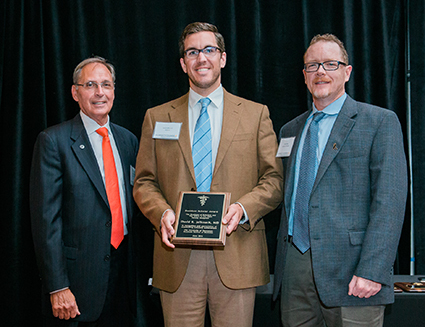 Oral and Maxillofacial Surgery held a graduation reception to recognize its graduating residents Michael Foster, DMD, and Nathaniel Wells, DMD; Cleft and Craniofacial fellow Brian Richman, DDS; and Oral/Head and Neck Surgery fellow Jonathan Williams, DMD, MD. Guest speakers at the event were Ralph and Karen Weekly, co-head coaches for the University of Tennessee softball team. Pathology held a graduation ceremony and presented awards for web case presentations, teaching and research. This award is presented to a resident in Pathology who has fostered excellence in education, research, practice or community service. The Francis K. Patterson Award is given in memory of long-time Pathology faculty member and devoted teacher Frances K. Patterson, MD. Dr. Patterson, who was with the University for more than 30 years, served as an associate professor in Pathology and director of the residency program for more than 10 years. 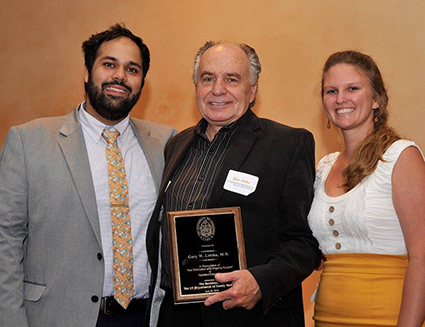 Pathology residents awarded long-time Pathology physician and resident educator in recognition of his many years of service and commitment to the department, residents, and residency program. 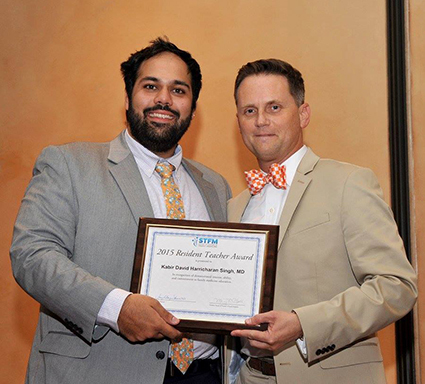 The Radiology Residency Program held its Twenty-third Annual Graduation & Awards Banquet on June 19 to honor graduating seniors and recognize residents and faculty. This award is in recognition of excellence in demonstrating a commitment to carrying out professional responsibilities and an adherence to ethical principles. This award is given in recognition of outstanding academic performance in radiology. This award is given in recognition of outstanding commitment to resident teaching. This award recognizes the upper year resident that best demonstrated dedication to the ideals of clinical radiology as exemplified by Howard R. Gould, MD. 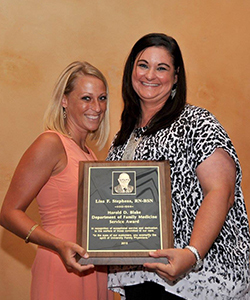 This award recognizes residents who have played an active role in radiology research in the past year. 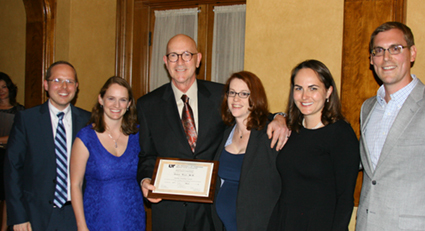 Will Pflanze, MD, for 24 years of service and teaching. 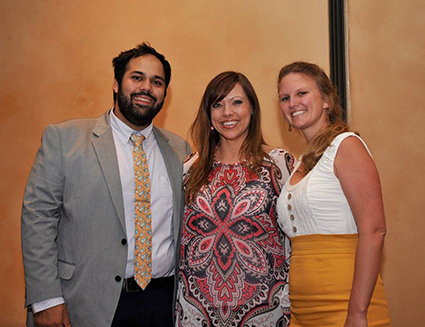 The Department of Surgery honored the accomplishments and graduation of three chief residents on June 21 at the Chief Residents’ Dinner. Research winners and faculty were also recognized. Kimball I. Maull, MD, is former Chair of Surgery and a founding member of the Eastern Association for the Surgery of Trauma (EAST.) EAST is dedicated to the study of the practice of surgery of trauma patients by establishing lectureships, scholarships, and the foundations to promote, reward, and recognize individuals working in the field of injury and injury control. This award is voted on by the faculty of the Division of Trauma/Critical Care and the winner receives a trip to the annual Eastern Association for the Surgery of Trauma meeting. 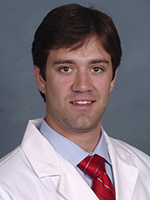 The Scott B. Frame Trauma Scholarship Award is named in memory of Scott B. Frame, MD, former Surgery faculty member. This award is voted on by attendings who perform laparoendoscopic surgery. This award is voted on by residents to be given to the chief resident who takes the time and interest to teach fellow residents. 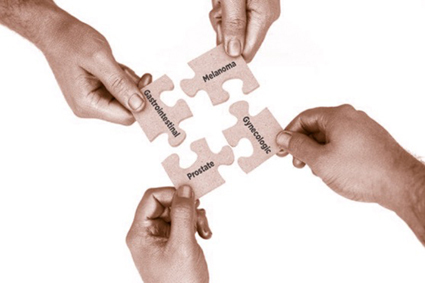 The Big 4 Cancer Conference - the "Next" 4 (Melanoma, Gastrointestinal, Gynecologic and Prostate Cancers) is set for October 9-10 in Knoxville, Tennessee. Appropriate for dermatology, family medicine, gastroenterology, general surgery, gynecology, internal medicine, oncology, pathology, pharmacy, radiology and urology, this conference will provide AMA and ACPE credits. There is growing understanding nationwide of the need for a comprehensive approach to the treatment of cancer patients. Based on data from many scientific trials demonstrating the benefits of multimodal treatments for various cancers, the American College of Surgeons Commission on Cancer (CoC) is strongly encouraging member institutions to provide more emphasis on a cohesive, comprehensive, multidisciplinary approach to each individual cancer patient. A greater commitment on clinical trial accrual is also encouraged, and this is best coordinated via comprehensive cancer tumor board conferences. The timing of this meeting in the fall allows for the latest findings in clinical cancer research from major oncology conferences to be presented and discussed. This educational activity also meets a unique need for East Tennessee to provide a group of networked and collaborating practitioners to discuss the most recent developments in oncology care in the context of local treatment approaches and patient populations. The Big 4 Cancer conference is offered by The University of Tennessee Medical Center Cancer Institute and UT Graduate School of Medicine. Registration and information are available at www.tennessee.edu/cme/Big4Cancer. For more information, contact Continuing Education and Professional Development at 865-305-9190 or CME@utmck.edu. The John W. Whittington, M.D. 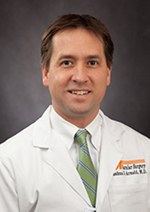 Endowed Lecture is set for October 17 at Tennessee Terrace, Neyland Stadium, in Knoxville, Tennessee, to discuss "The 21st Century: The Renaissance Period for American Surgery," with featured speaker L.D. Britt, MD, MPH, former president of the American College of Surgeons and Brickhouse Professor and Chair of Surgery at Eastern Virginia Medical School. Dr. Britt has been at the forefront of surgical interaction with the changing healthcare environment and the institutions that have fomented that change. As one of the most articulate spokespersons in surgery, Dr. Britt will share his experience and help learners understand what to expect in the future through a lecture with a following discussion. The CME-certified event does not have a registration fee, but registration is requested. The John W. Whittington, M.D. 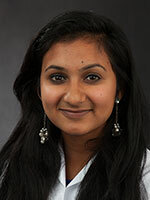 Endowed Lecture is offered by The University of Tennessee Graduate School of Medicine Department of Surgery. Registration and information are available at www.tennessee.edu/cme/Whittington2015. For more information, contact Continuing Education and Professional Development at 865-305-9190 or CME@utmck.edu.